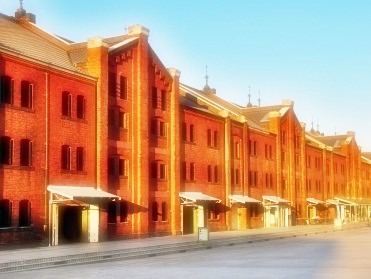 Yokohama Red Brick Warehouse, consisting of two buildings made of red bricks, is a famous sightseeing spot in Yokohama City (refer to #059). It is facing the Port of Yokohama and located in Minato Mirai 21 (refer to #207). 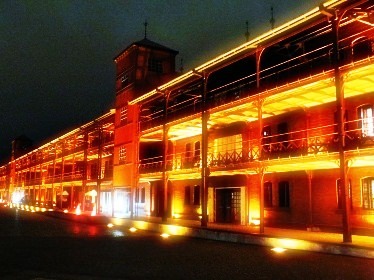 Originally, the two warehouses were built in the early 20th century as customs for the port of trade. Since then, these historic buildings always have been a very important landmark in this port city and loved by many people.